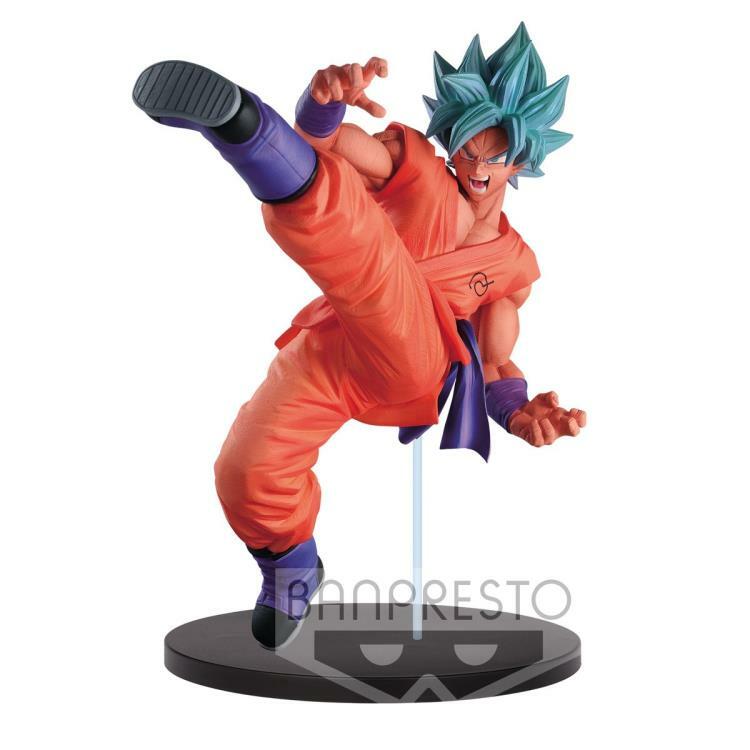 Display your favorite Super Saiyan Blue transformation with this figure from Banpresto's Son Goku Fes!! line. 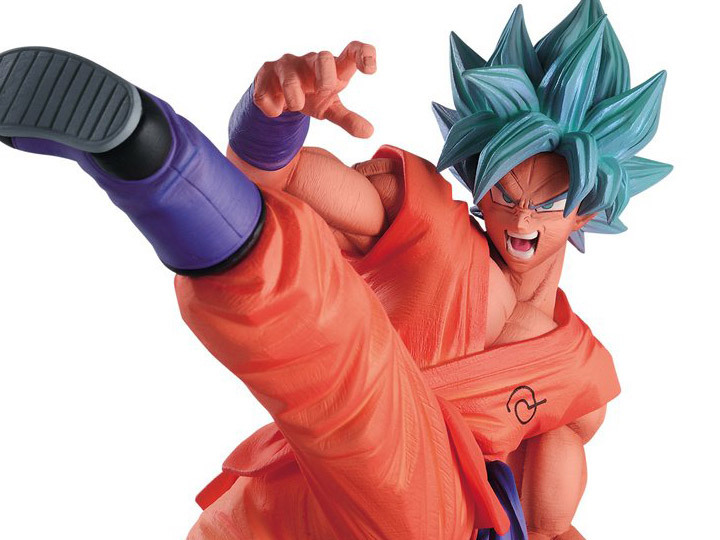 Sculpted by Hiroyuki Nakazawa, Goku is all powered up and ready to face off with a dynamic pose and intense expression.